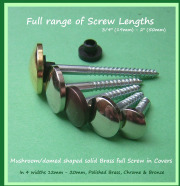 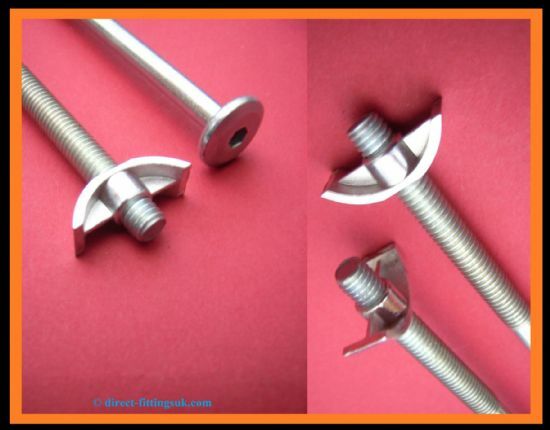 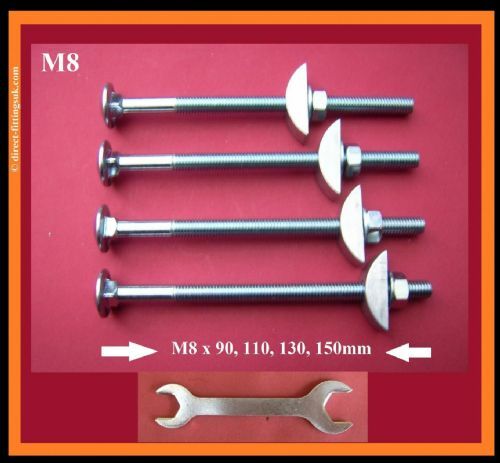 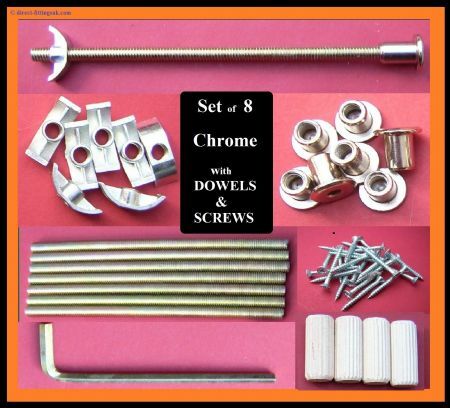 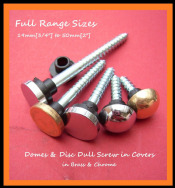 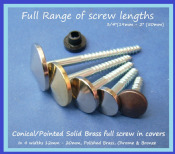 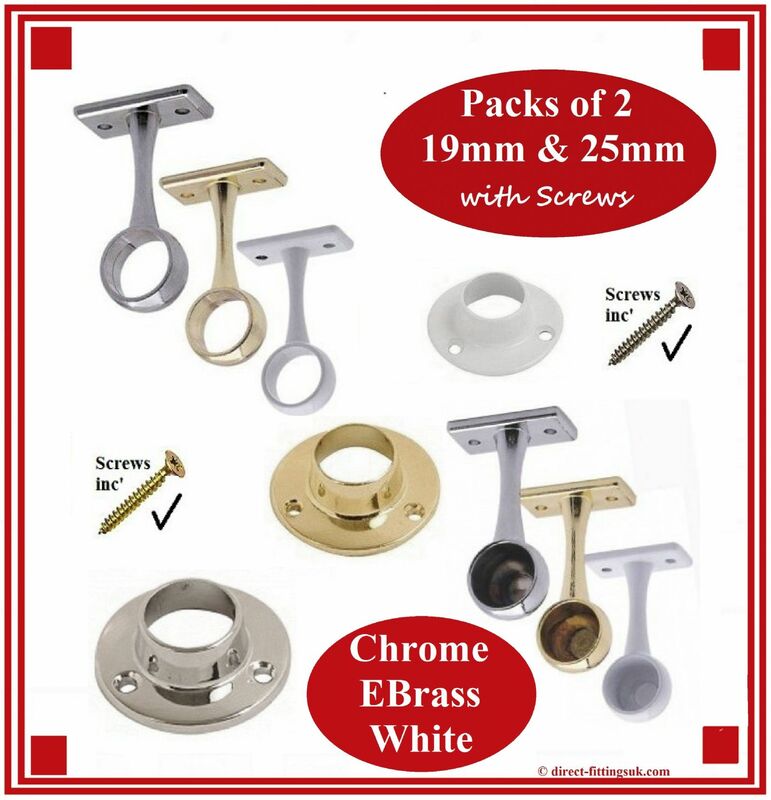 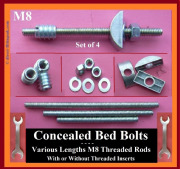 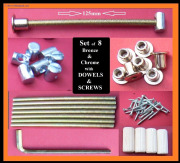 Replacement Bed Bolts with Half moon/Cresent/Luna/Lunar Nuts/Washers Sets. 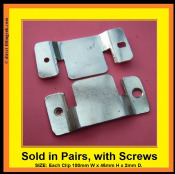 BULK packs are not ship internationally unless costs are agreed prior to order. 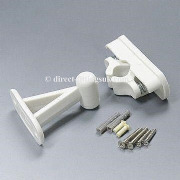 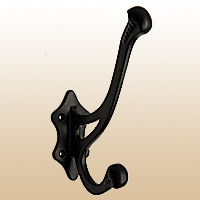 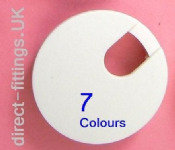 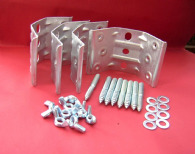 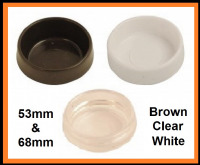 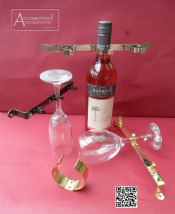 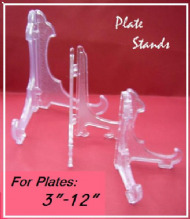 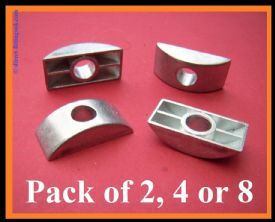 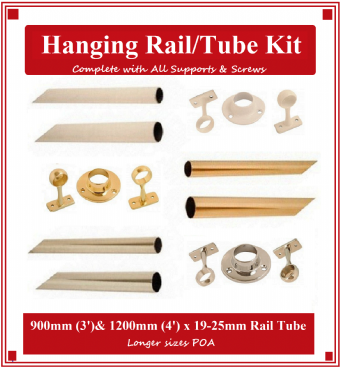 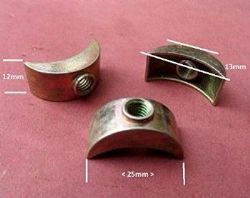 ALL OUR KITS THAT HAVE 6MM HALF MOON NUTS HAVE THIS SHAPED NUT INCLUDED NOW. 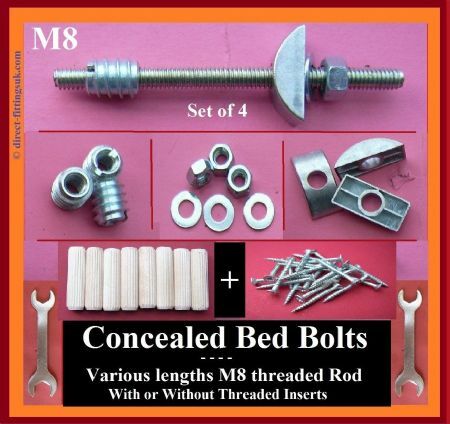 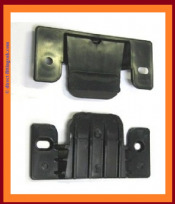 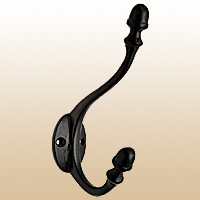 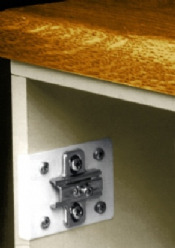 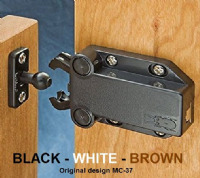 Heavy duty M8 Concealed Bed/assembly fittings.